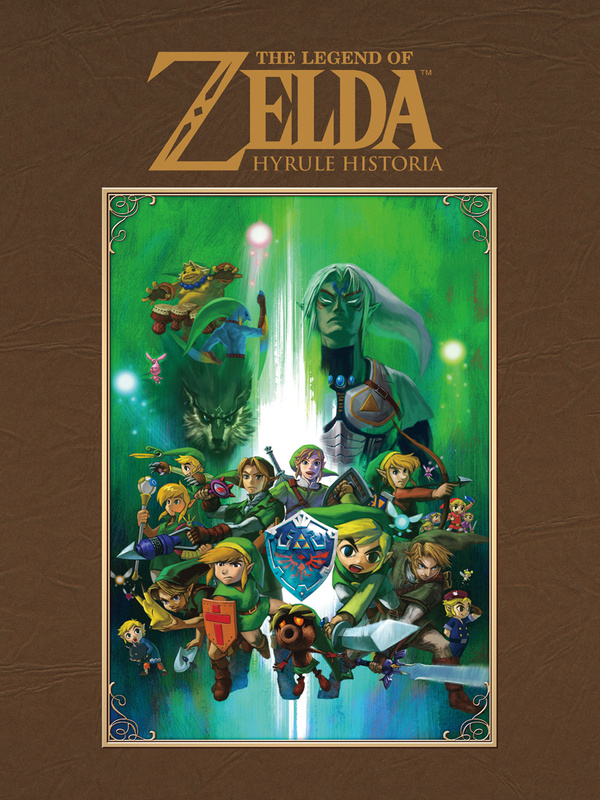 After reaching the top of the chart last August, Hyrule Historia, Nintendo’s official Zelda encyclopedia, returns to the top of the rank as the best selling book on Amazon. Created by Nintendo, the book is a sacred treasure for millions of Zelda fans in every corner of the Earth. This book was published in Japan by Shogakuka Japan, while the English Version was published by Dark Horse Comics. Without a doubt, the book is a must-have for any fan of the adventures and quests of the world famous sword-wielding boy dressed in green. It contains everything, from the full story itself, to the smallest of details, some of which have been subjects of many debates between fans of the Zelda series. 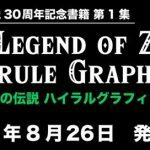 Along with the histories of Hyrule and the Zelda universe in general, never before seen concept art and an exclusive Zelda manga, this book of Hyrule’s history contains something that has been the most debated topic among the Zelda fans since the release of Ocarina of Time 15 years ago: the first ever official timeline of the series. This is a feature that will without a doubt solve many unanswered questions that have been troubling most of the Zelda community for years. At this moment, Hyrule Historia is on top of Amazon’s best selling books, after spending three months in the top 100 list, and can be ordered here for as low as $20. If you are an admirer of the time-traveling, shape-shifting, season-changing boy in green tunic, you can’t go wrong having this beloved treasure in your collection.